Backstage at Zurich Fashion week 2014. 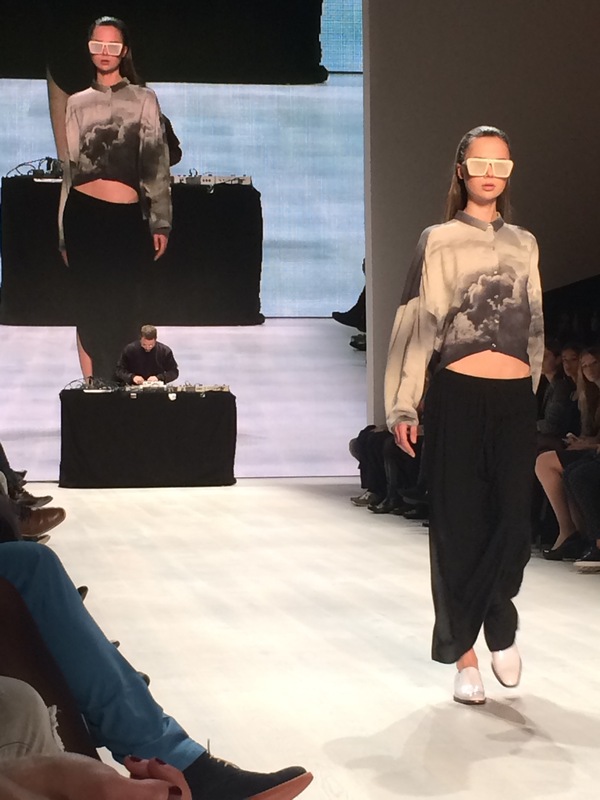 I got the opportunity to go to the fashion week yesterday in Zurich, it was amazing. 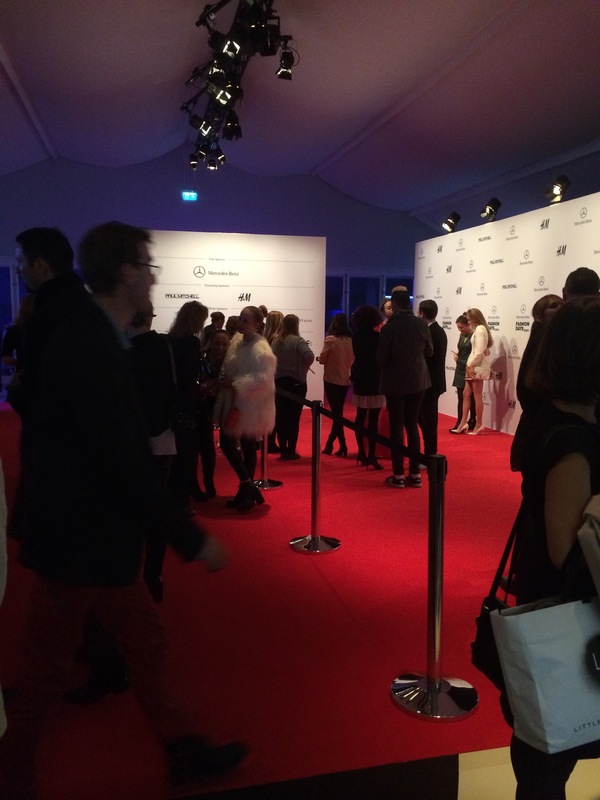 I got a VIP pass and could see what the backstage of a fashion week looked like. When you get backstage, right behind the runway, you have mirrors lined up and chairs, you know, like at your hairstylists salon. There were pictures on the mirrors to give the make-up artist and hairstylist an idea of what the models should look like at the end. Then you’ve got people preparing the models for the podium, helping them get ready, getting their next outfit ready. It must have been caos during the show. Behind that comes the ‘bureau’ where the heads of the show are, they were working on their laptop for future shows already (I found that amazing). After the shows we got invited to the VIP tent, at the entrance you get to take pictures at the red carpet, waiters serving drinks and apero. 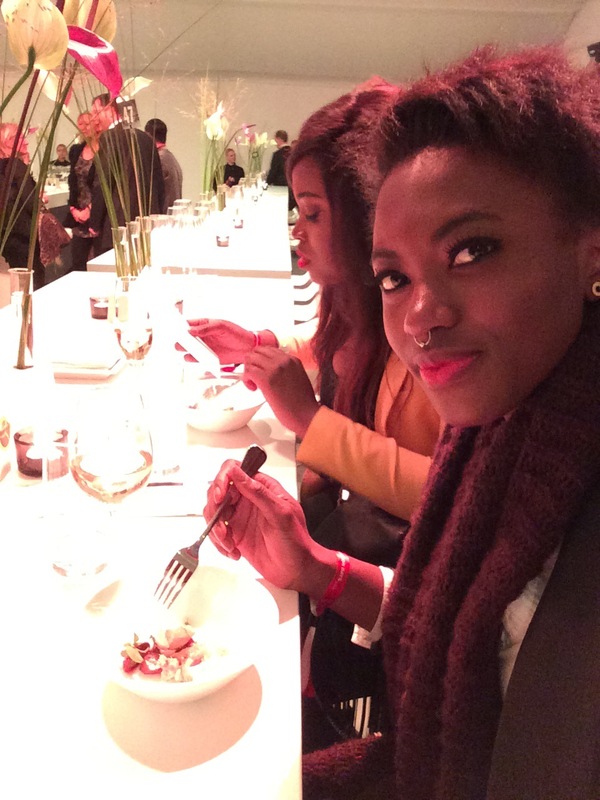 The food was amazing, we had so many diverse dishes and they all tasted amazing. It was superb, such an amazing experience. Keep an eye out for the next post, till then. Previous Post Welcome to my side of the world.